Having a baby is supposed to be one of the happiest times of your life, right? Yes, a new addition to the family is certainly a cause for celebration, but up to 80% of women also experience the baby blues after giving birth. It’s really no surprise that this happens, given that the arrival of a baby means less sleep, hormonal fluctuations, routine changes, and increased responsibilities for both moms and dads. In the days and weeks following childbirth, women are especially prone to the baby blues. The baby blues usually subside in about a month, but can include symptoms like tearfulness, difficulty sleeping, irritability, anxiety, and feeling overwhelmed by your increased responsibilities. With the baby blues, you will probably continue to feel joy and happiness about the birth of your child, but feelings of sadness creep in as well, sometimes when you are least prepared for it. For the majority of women, the baby blues will go away on their own after a few weeks. However, for about 10-20% of women these symptoms will develop into something more serious, postpartum depression. Unlike the baby blues, the symptoms of postpartum depression are more severe and longer lasting and may interfere with your ability to take care of your new baby. Without help, mothers can be left feeling depressed, down, and hopeless for months after the birth of their child. A small percentage of women with postpartum depression may even experience thoughts of harming themselves or their baby. If you’re a new mom struggling with feelings of depression, there are number of things you can do to help yourself begin to feel better. First, try to spend some time with other adults who care about you. Talk with your spouse, friends, and family about how they can help you with the baby and don’t be afraid to tell them about your feelings. They are more common than you realize. Next, make sure to get as much rest as possible. That sounds pretty impossible with a newborn baby, but try to nap during the day when your baby does so that you can make up for those guaranteed sleepless nights. Just as you make a routine out of bathing, dressing, and feeding your baby, make sure that you give yourself a normal routine of showering, getting dressed, and eating at regular intervals. Often new moms put their own needs aside for their baby, but it’s equally important for moms to take care of themselves! Getting out of the house with your baby is also a good way to improve your mood. You can go for a walk, visit a friend, or even venture out to the store for a much needed change of scenery. Last but not least, talk to your doctor about your symptoms of depression. Your obstetrician is always available to answer your questions and talk with you about treatment options. There are medications that your doctor can prescribe to treat postpartum depression, many of which are approved for use while breastfeeding. In addition, individual therapy provided by a licensed psychologist or licensed professional counselor is an effective treatment for postpartum depression, especially when combined with medication. 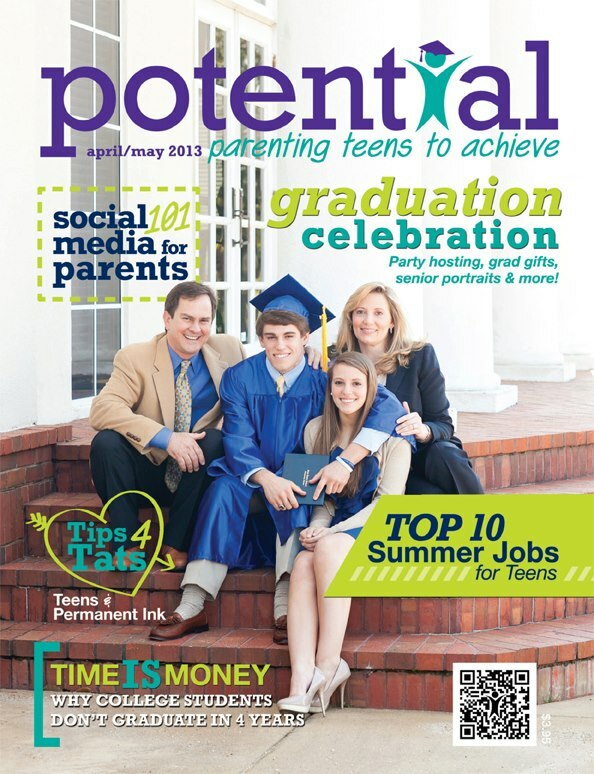 This article was featured in a prior issue of Auburn-Opelika Parents magazine.